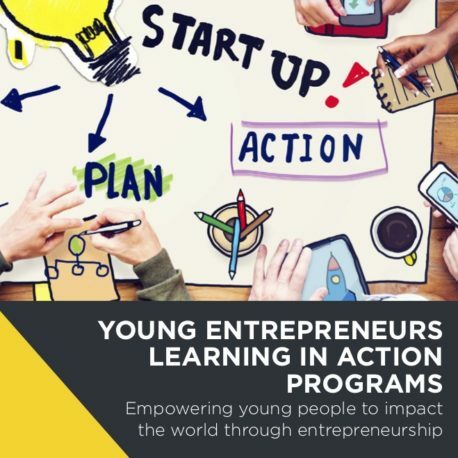 Startup.business’ school holiday programs provide participants with the important skills of an entrepreneurial mindset: creativity, strategy, resilience and confidence. 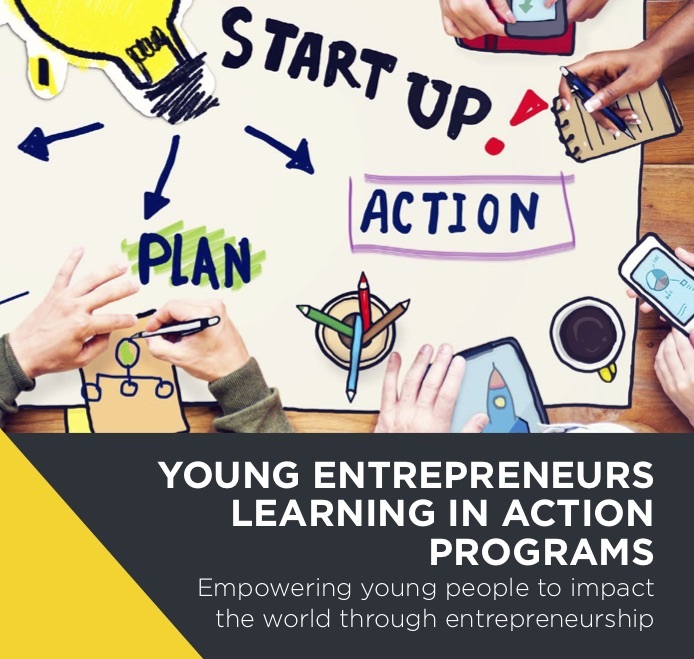 For 5 intense days, participants will learn to think like an entrepreneur and develop and pitch an innovative business idea that solves a problem. Want to start a business, or save the world? Or both? Winners compete nationally on International Business Kids Day in November. LIMITED SPOTS AVAILABLE, SO GET IN QUICK!